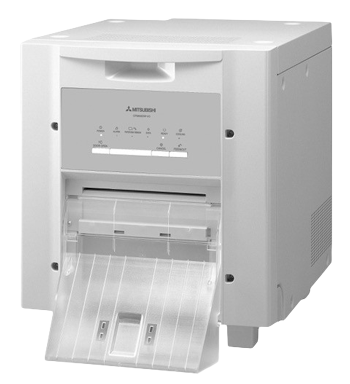 Mitsubishi’s P95DW-DC is a high quality, high speed, and compact digital monochrome printer with worldwide compatibility for a vast array of industrial and scientific applications. 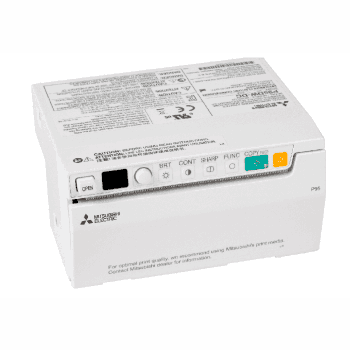 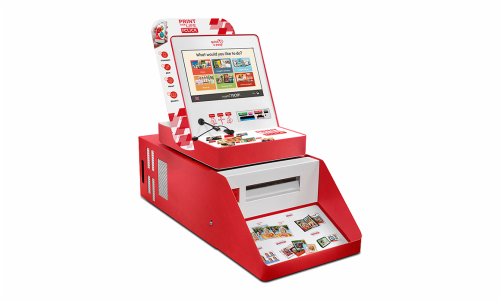 It features user-friendly controls with simple, analog-like operation that are conveniently located on the front panel, eliminating the need to open the printer driver. 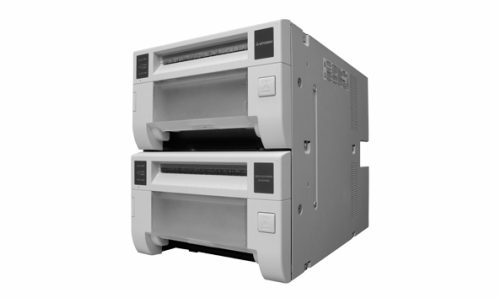 Compact and lightweight, the P95DW-DC monochrome printer uses internal 16-bit ASIC image processing to produce superior image quality with faster speed. 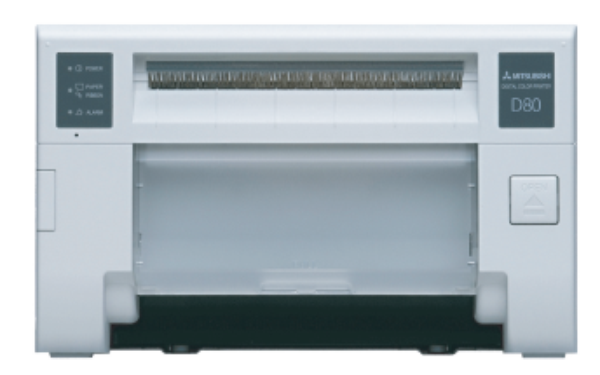 Plus, with a high density 325 dpi thermal head and resolution of 1280 x 500 pixels, the P95DW-DC produces exceptionally sharp prints that accurately display the most intricate details. 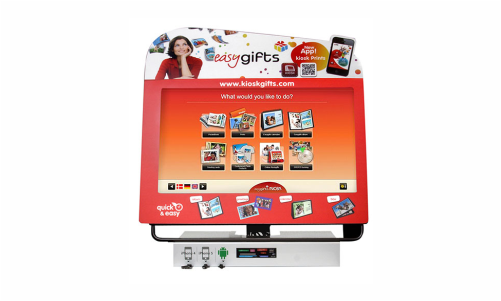 Prints 3.9 x 2.9″ images in just 1.9 seconds. 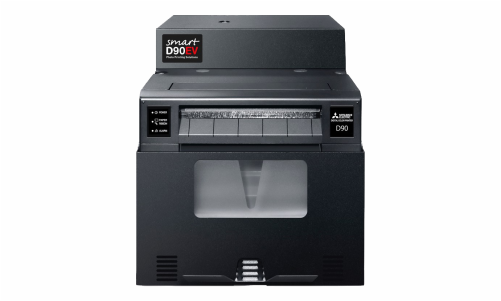 Print Speed – Standard 1.9 sec.